Beautiful deep pink flowers all summer long. 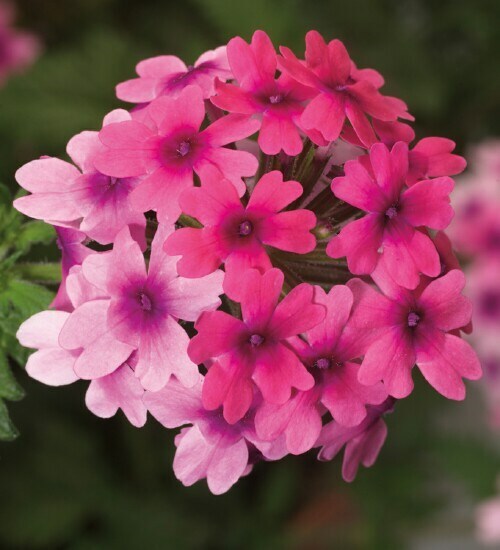 Trailing habit makes it perfect for hanging baskets, planters or planted in the garden. Plant in well drained soils in full sun for best results.